Many businesses agree that keeping all IT in-house is not always the best scenario and are experiencing multiple benefits of outsourcing. 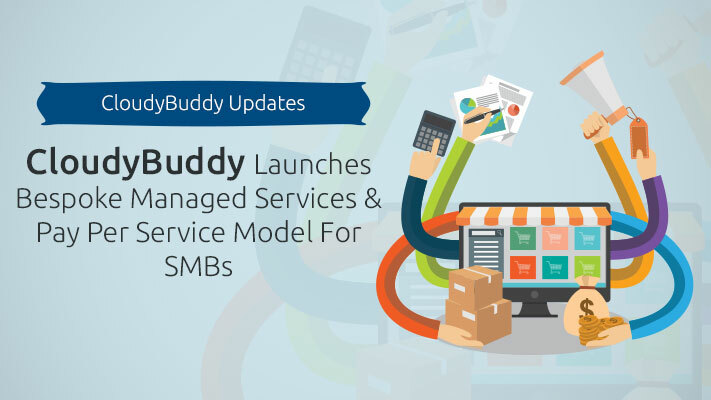 This has led to the explosive growth of managed services and the industry is becoming denser with providers. 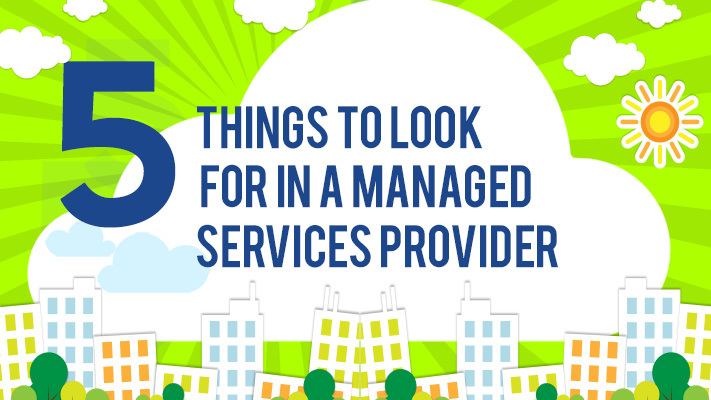 With so many service providers out there, how can you decide which one will suit your business. This Infographic has the answer ! Previously, when people used to run applications or programs from software downloaded on physical computer in their buildings, cloud computing came into the scene and revolutionized the entire work culture. 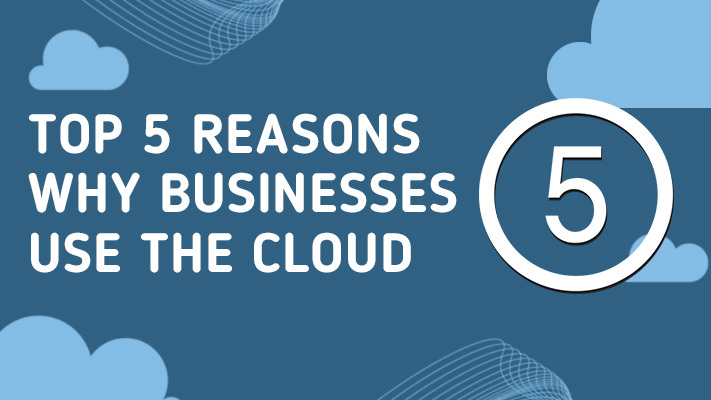 Simply put, cloud computing is computing based on the internet and this solution is growing in popularity, among SMBs and enterprises alike.